Major floods across much of Iran have left 21 people dead and 110 wounded, emergency services said Tuesday. 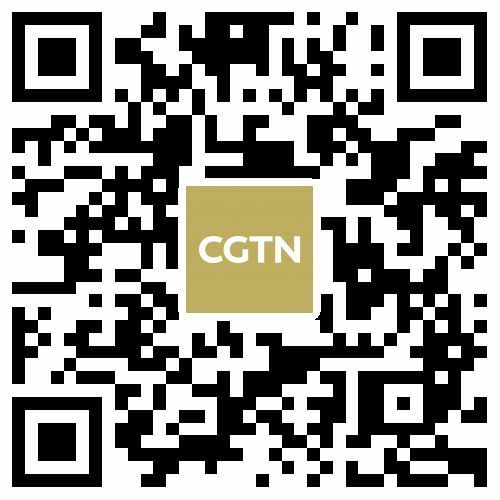 The national emergency has struck in the middle of Iranian New Year holidays, with many relief workers also on vacation. 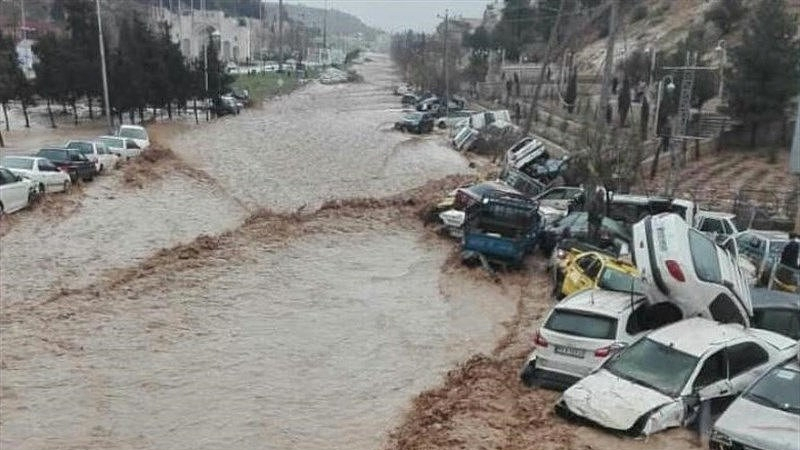 Many of those killed in Shiraz were holidaymakers caught in the flood as they entered the city in their cars. President Hassan Rouhani issued a statement expressing condolences to victims' families and thanking emergency services and the military for their responses to the crisis. He demanded an "immediate investigation" into the causes of the high death toll in Shiraz. 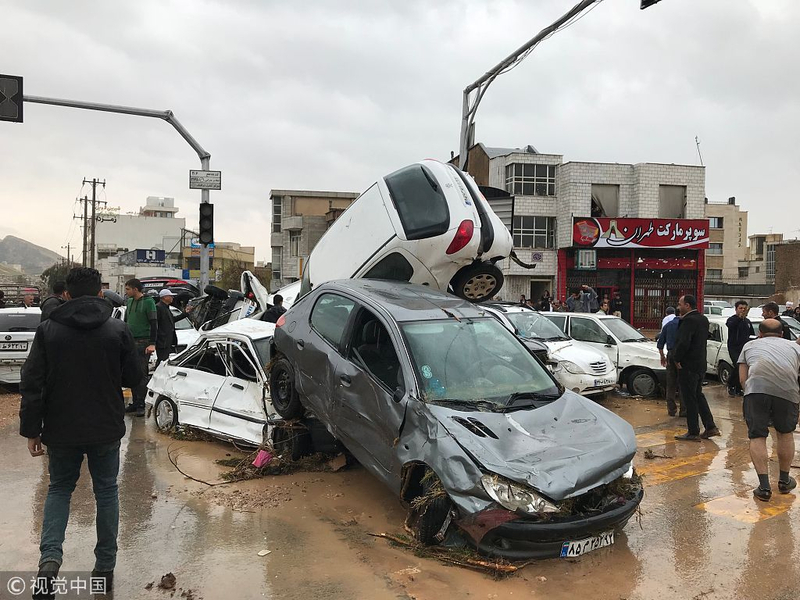 Iran's meteorological service has warned of more heavy showers until Wednesday, forecasting as much as 15 centimeters (almost six inches) of rainfall in some western provinces in the next 24 hours. 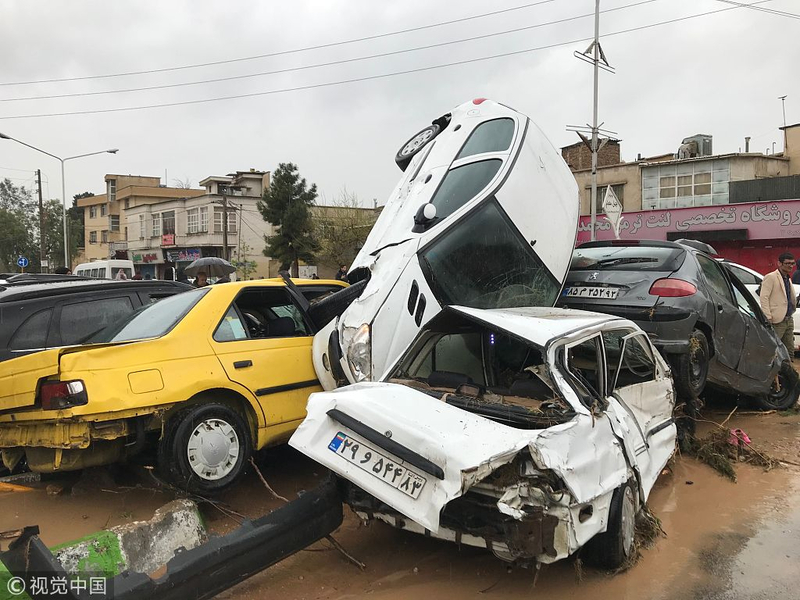 The latest floods follow major flooding on March 19 in the northeast's Golestan and Mazandaran provinces, for which no official casualty toll has been issued. The Crises Management Organisation and the health ministry, in charge of hospitals, have canceled all leave and been placed on full alert.